The idea of a historical, global religious consciousness has been previously been explored in young adult dystopic literature and the marketplace existed for teen fiction to explore the historical belief systems of the ancient world whilst still exploring the more widely acknowledged popular themes of social and political agency. 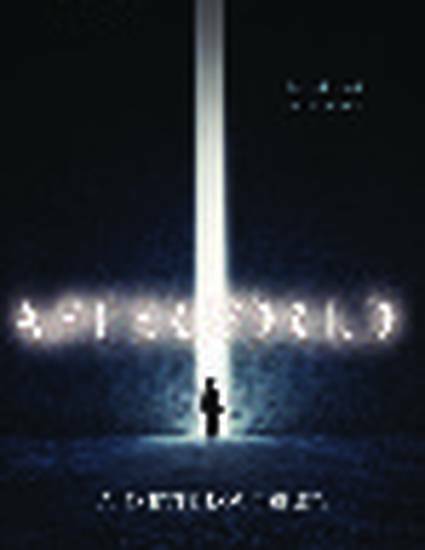 Staff and Students of Avondale College may access Afterworld from the library (TMC 823 L93). Lounsbury, L. (2014). Afterworld. Sydney: Allen and Unwin.